Authorities are working to identify remains found at a home in Highland, Indiana, Saturday morning. HIGHLAND, Ind. (WLS) -- Authorities are working to identify remains found at a home in Highland, Indiana, Saturday morning. 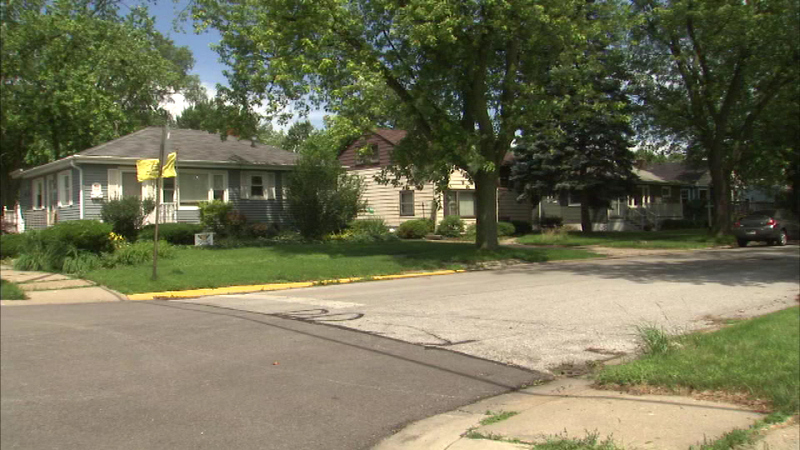 The homeowner made the discovery when digging in the yard in the 8100-block of E. 4th Place. The Lake County coroner's office continues to try to identify what kind of remains they are. Police are also investigating.